Cardiff-based Coles Funeral Directors is going from strength to strength as it announces the opening of its second premises, the creation of between seven to ten new jobs and four award-nominations. The family-run business will be opening a second funeral home in Cardiff in October 2018 to better serve its growing customer base in the North of Cardiff. The old Barclay’s Bank on Heathwood Road, which was once a hub of the community, is finally getting its new lease of life as it is currently undergoing a re-fit ‘The Coles Way.’ The new funeral home will be a light, airy and inviting space, creating a home away from home for families in the area. As well as providing support and a trusted service to the local community, the new premises will also help job creation and career progression in the area. Gareth Coles, managing director of Coles Funeral Directors, said: “This year has brought with it many things that we are proud of as a business, in particular being able to serve the community in North Cardiff with our new premises very soon. 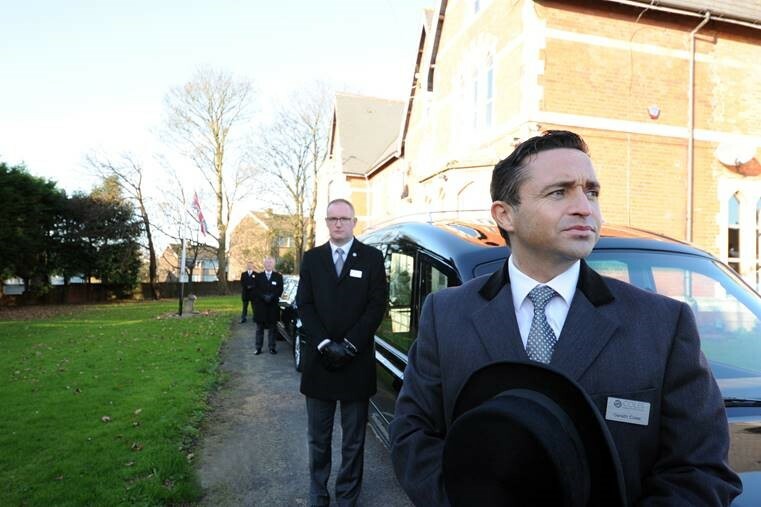 Over the years, larger companies have acquired most of Cardiff’s funeral homes and we’re one of the last remaining independent funeral businesses now. Our independence gives us the flexibility to provide the very best, personal and bespoke service we can to the families we work wit h – at a fair price. 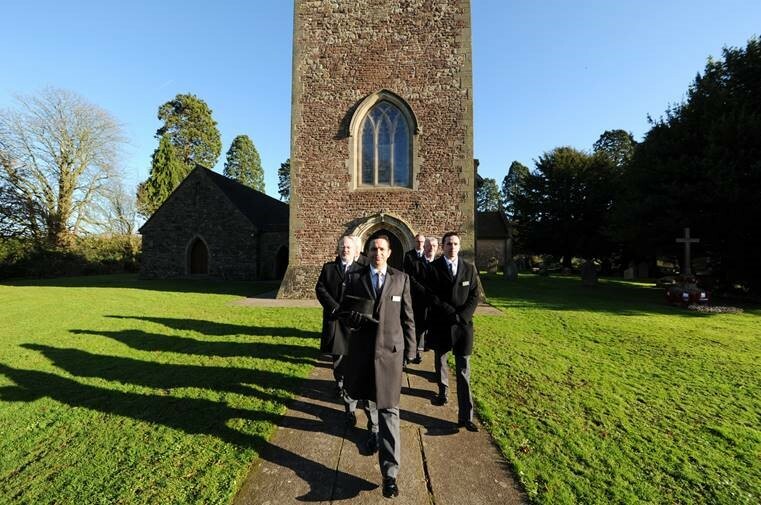 Coles Funeral Directors is the only funeral director in Wales to be recommended by the Good Funeral Guide described as ‘a breath of fresh air in a relatively ‘fusty old industry. One of the best examples of a small funeral directors: Coles is an outward looking, exciting and innovative business – and exceptional service to the bereaved is its sole motivation. Behind the scenes, the systems in place are extensive, worthy of a much bigger organisation in their scope and depth, and illustrating the typical attention to every single detail that makes these funeral directors stand out from all the rest in the area.’, and its standards of excellence has resulted in the business named as a finalist in four categories at the prestigious Good Funeral Guide Awards, including the most prestigious award in the death care industry – Funeral Director of the Year 2018.